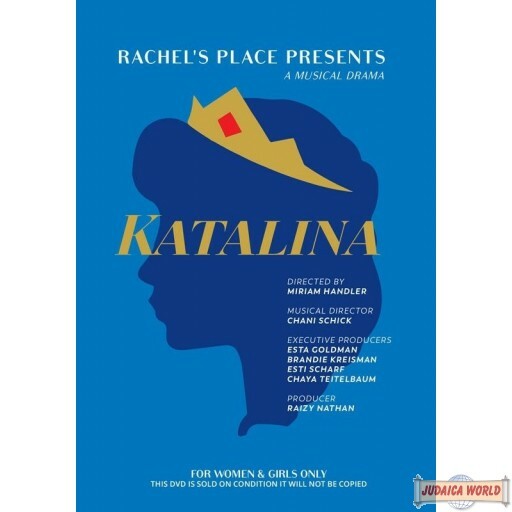 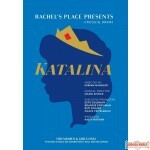 Rachels Place Presents - A Musical Drama KATALINA IS A SPECTACULAR MUSICAL ABOUT A YOUNG WOMAN’S SEARCH FOR HER TRUE IDENTITY. 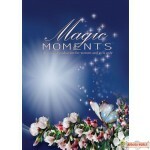 This central theme is actually, in its own way, the challenge we all confront daily to bring our lives to its proper purpose. 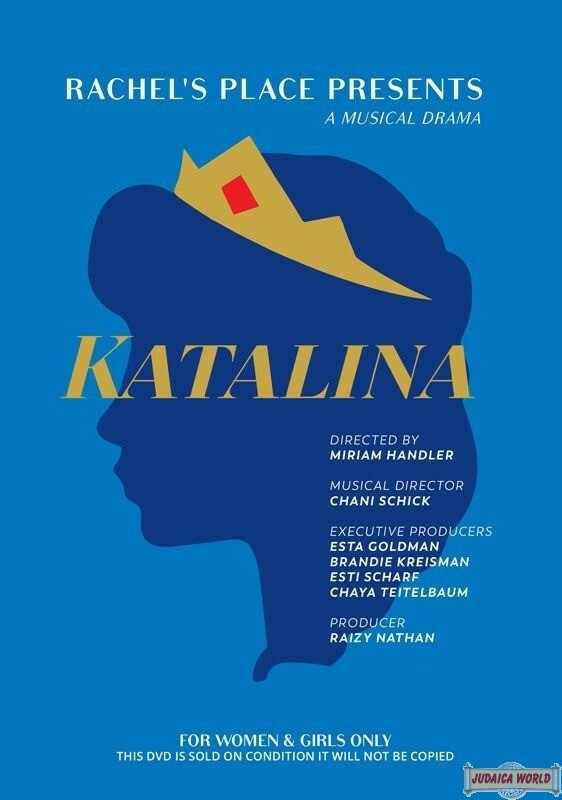 Powerful drama, humor, breathtaking musical numbers, exquisite costumes, ingenious set designs and extraordinary dance numbers bring one girl’s search for her identity to a riveting climax. Children and adults alike will enjoy viewing this over and over and over again. 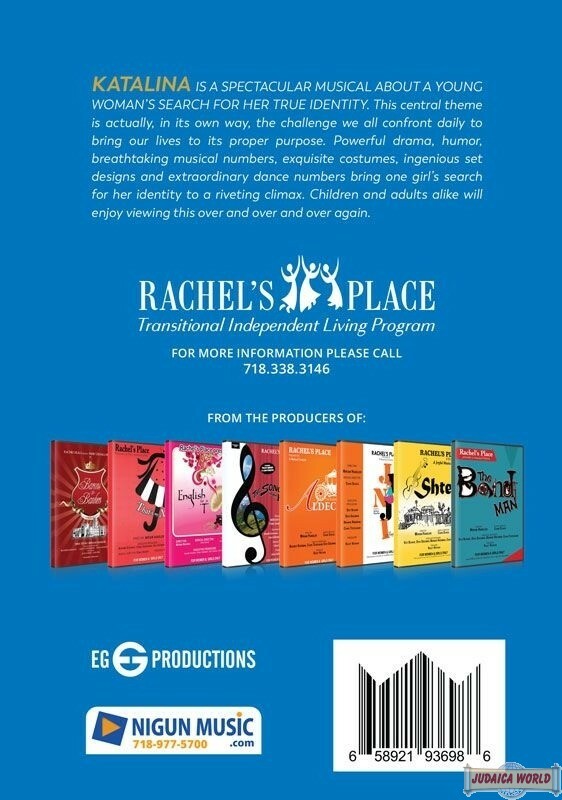 DIRECTED BY: MIRIAM HANDLER MUSICAL DIRECTOR: CHANI SCHICK EXECUTIVE PRODUCERS: ESTA GOLDMAN, BRANDIE KREISMAN, ESTI SCHARF, CHAYA TEITELBAUM PRODUCER: RAIZY NATHA FOR WOMEN & GIRLS ONLY - THIS DVD IS SOLD ON CONDITION IT WILL NOT BE COPIED From the producers of "Barons & Bankers" "Song Of The Hills" "English To A T" "That's My Nanny" "Aldecot" "Shtetl" "Jinji" "The Bandman"